Nippon Programming School has been dedicated to “training programmers” since its opening on September 1998. The conditions surrounding the software industry has changed variably over the years. We have continued to guide our student every day based on our philosophy of “the power of building processes is the most important thing for programmers,” no matter how much has the OS programming languages and its environment changed. The first step to AI engineers! AI programming is a technology used for speech recognition, automatic driving, image recognition, etc. 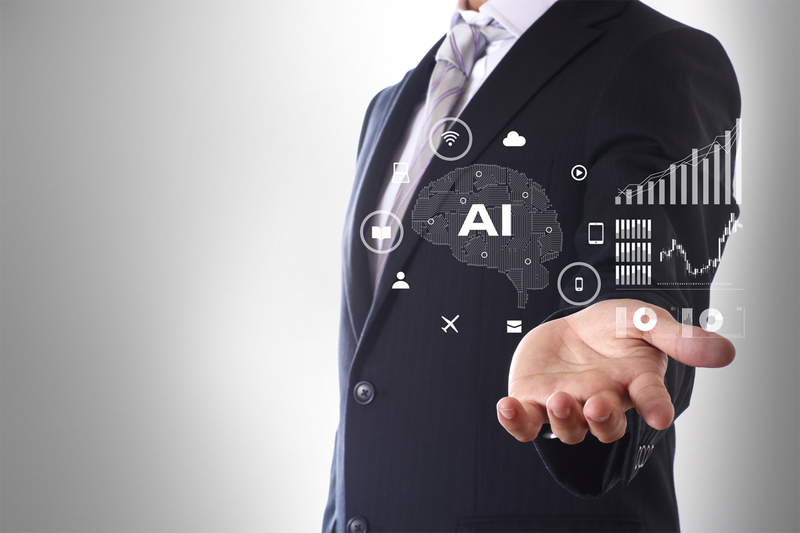 AI (Artificial Intelligence) refers to a series of basic technologies that artificially realize intelligence similar to human beings on a computer or the like, and is currently drawing much attention. Our company, as a first step towards AI engineers, we are carrying out courses that allow you to learn the basics of AI programming. Copyright © 2019 e-Technology Co., Ltd. All Rights Reserved.